The Miele 9kg SoftSteam Front Load Washing Machine offers variable wash programs and a 5 star WELS and energy rating, making it a versatile and efficient laundry essential for your home. 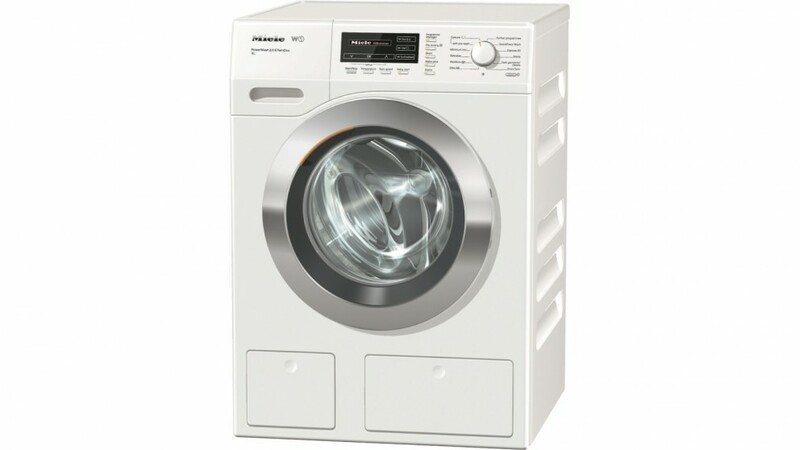 Equipped with a ProfiEco motor, the Miele 9kg SoftSteam Front Load Washing Machine provides powerful and economical washing performance with reduced noise. Complete with a flowmeter and automatic load recognition, the Miele SoftSteam washing machine adjusts the water flow according to your wash load.